The Women's Saturday Trail Long Shorts from Columbia are ideal for warm days when adventure is at the top of the 'to do' list. 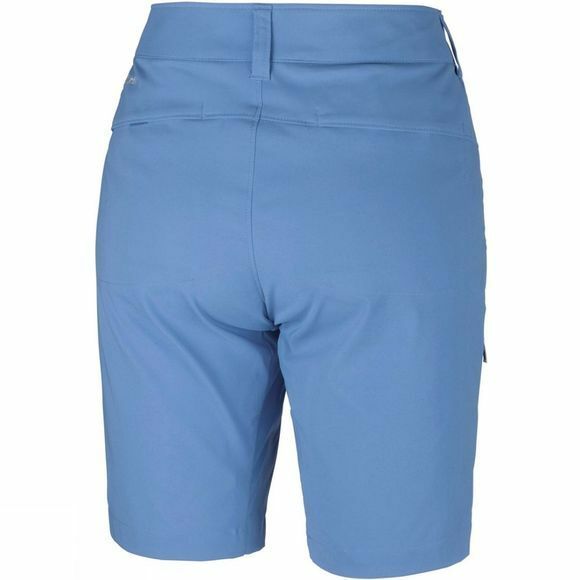 They feature a comfortable two-way stretch fabric with Omni-Shade and Omni-Shield technology to provide you with sun protection and water resistance so that you are ready for the day no matter what. 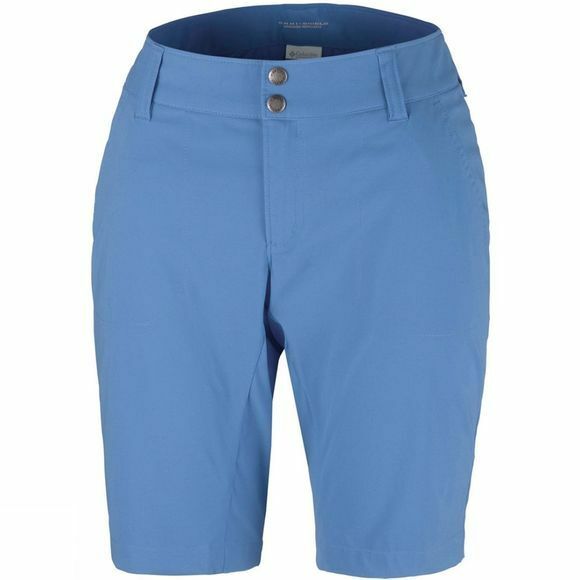 They have two hand pockets with mesh lining which also serve as ventilation to help keep you cool and belt loops give you the option to accessorise accordingly.